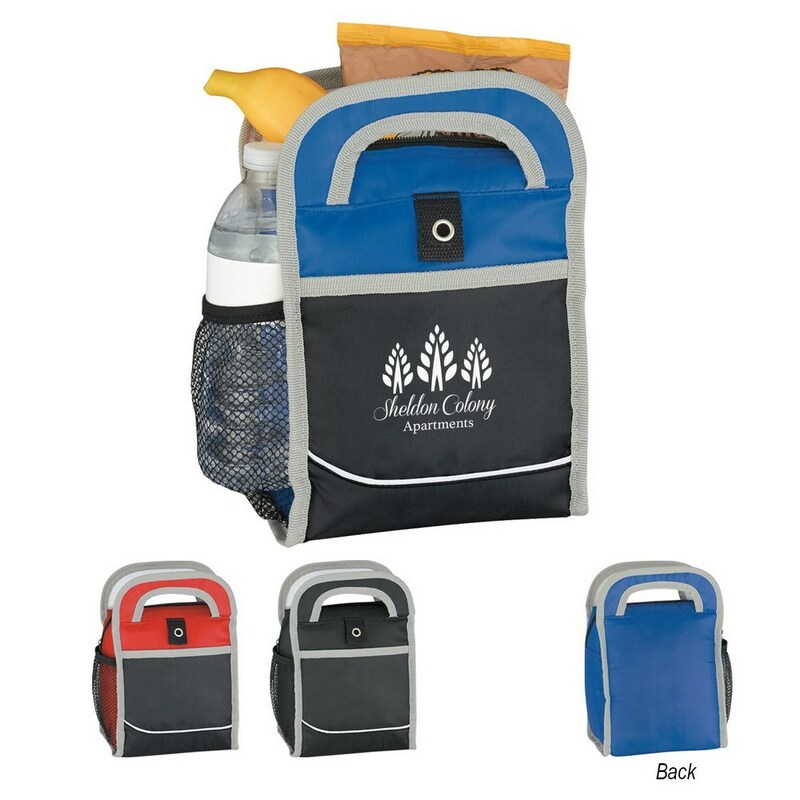 Easy to carry and attractive to look at, the Polar Lunch Bag can be imprinted with your company’s logo to spread large scale awareness of your brand. 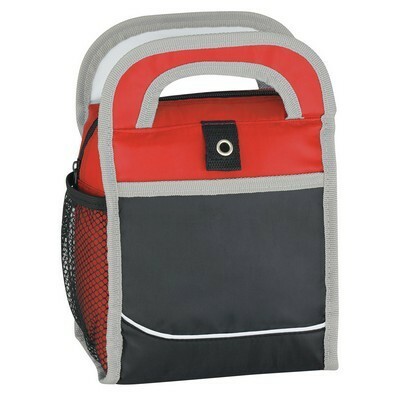 This insulated bag has a zippered main compartment, a front pocket, and a side mesh pocket that provides ample storage space and security. 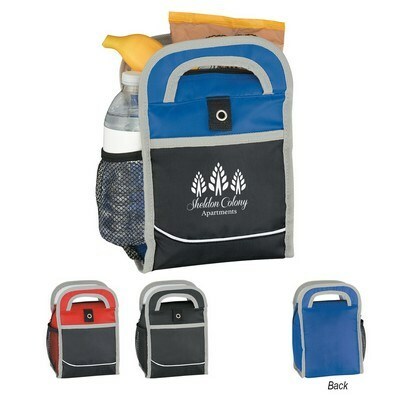 Easy to carry and attractive to look at, the Polar Lunch Bag can be imprinted with your company’s logo to spread large scale awareness of your brand. 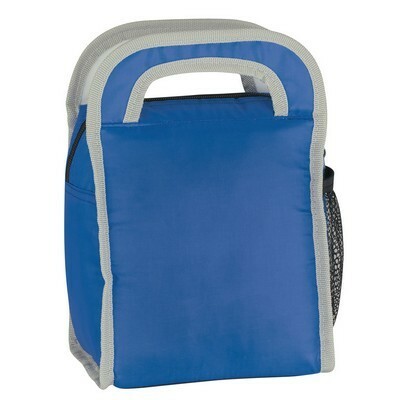 This insulated bag has a zippered main compartment, a front pocket, and a side mesh pocket that provides ample storage space and security. 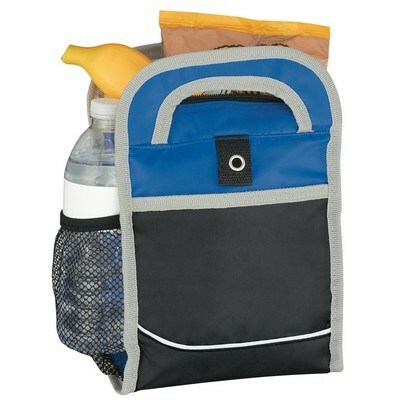 The sturdy carrying handles make it easy to carry the lunch bag. Give away the bag at school and offices, to enrich your brand’s image and value.